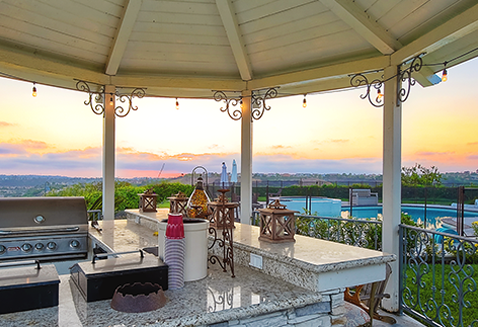 The Lincoln Realty Group is the culmination of expertise in Real Estate from Steve and Diana Lincoln, who have spent their careers providing great experiences for their real estate clients. Their Group of professionals include a long list of high quality service professionals. 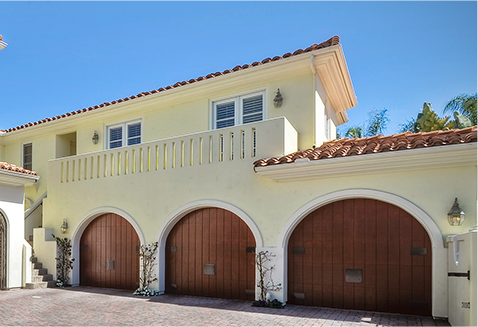 From Landscaping, painting, repair, and Staging, to Escrow, Finance, Inspections, Title and beyond, Steve and his Group are there to take charge and make your real estate pursuit a seamless and effortless transaction. In today’s real estate market, there is simply no substitute for a good REALTOR®. Whether you’re aiming to buy or sell property, a REALTOR® can spell the difference between a smooth transaction and an unsuccessful one. 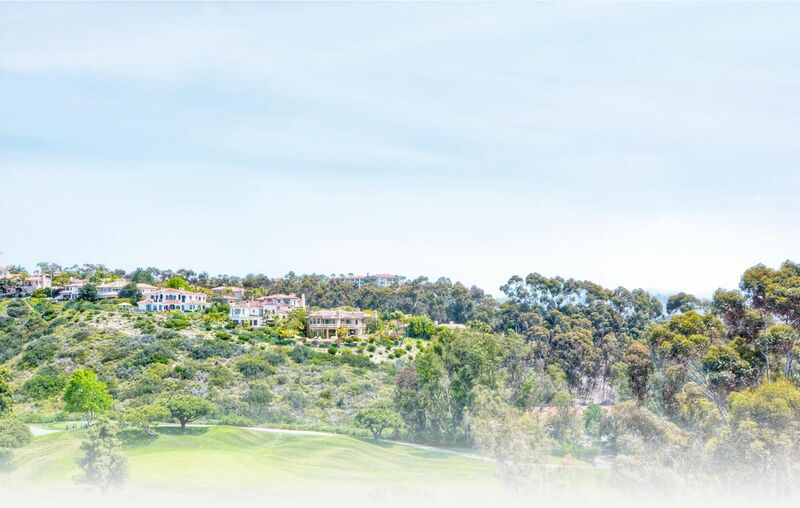 The dedicated and knowledgeable staff at Lincoln Realty Group and Aviara Resort Properties can provide you with the highly specialized Aviara, Carlsbad and North San Diego County real estate information. 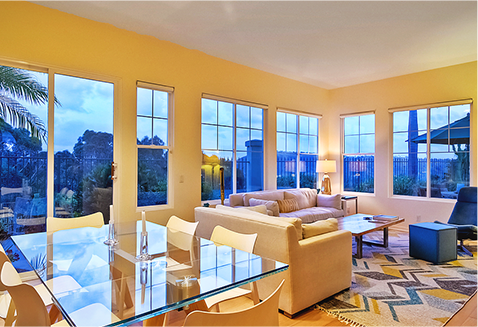 Information that you will need to make the right decision real estate decision. 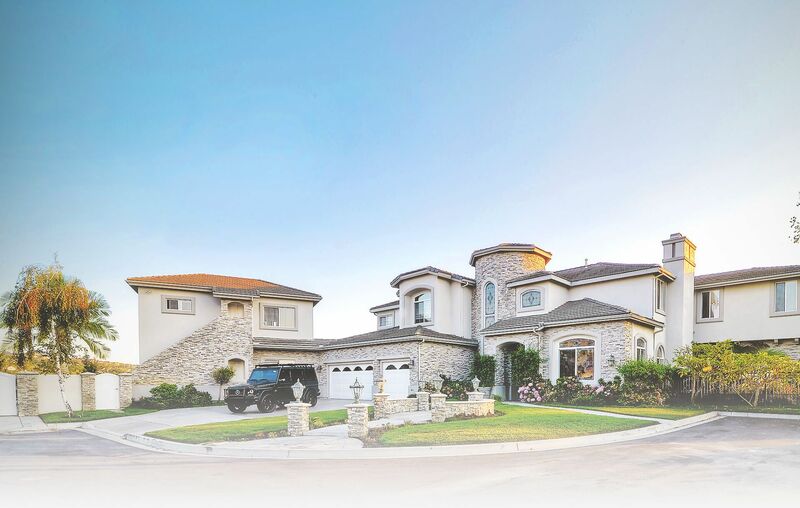 It’s the combination of this unique market-knowledge for Aviara, Carlsbad and North San Diego County and excellent negotiating skills that enable our Broker, Steve Lincoln, to get you the optimal price for any property you plan to sell or buy. I don't even know where to start other than I think finding good customer service is rare for sure, finding exceptional customer service is pretty much "Finding Bigfoot". Steve and Diana Lincoln are the exception.Our transaction was difficult from the start because we weren't even certain we were going to buy as we were considering getting a new home in the same community but made it clear we weren't in a rush. Steve and Diana really worked just as hard from the get go, but most importantly sincerely wanted us to get what was best for us.They were patient never pressing about homes, but learned what we wanted and diligently presented options to us.Once we went into full buy mode, they redefined "above and beyond" in helping us through all the challenges we faced in getting to an accepted offer and a close on a home we love! If you buy me a beer I'll tell you a great story about Diana saving the day on our last day of negotiations.Post closure, they have remained there, literally like the best neighbors you could imagine! They've celebrated this milestone with us, been there when things went wrong and earned my highest recommendation. They know this market, they know this community, and they know what EXCELLENT customer service is and they deliver it!Look no further if you need a Real Estate Professional! 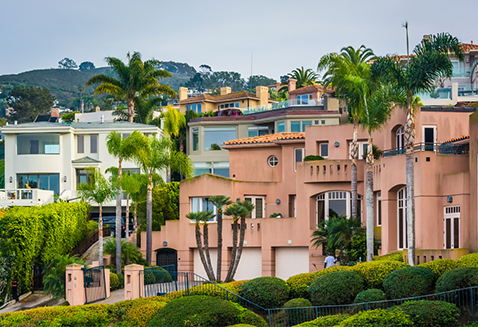 Our decision to move to Carlsbad from the Inland Empire began with a search for a reliable real estate agent. Not knowing anyone in the area, we took a recommendation upon blind faith to contact Steve Lincoln Realty Group. Steve then took numerous hours of devoted time in getting to know our family and to learn what kind of home we were looking for. It was apparent that we had found the perfect agent, he was knowledgable of the area, professional, and skilled in his craft. After several months of looking Steve found a wonderful home that suited our family perfectly. 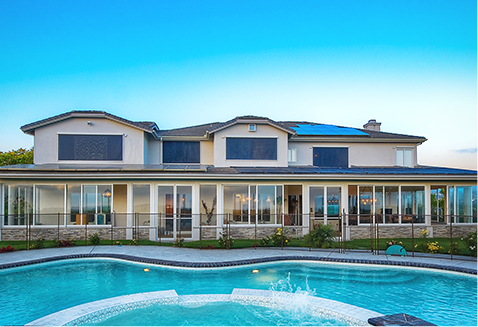 Throughout our extended escrow process, he remained unwavering and trustworthy. The comfort of knowing that Steve always "had our back" established more of a friendship rather than a business relationship. We would gladly speak on behalf of the Steve Lincoln Realty Group upon anyone's request. To put it simply - Steve Lincoln did an amazing job finding the dream home for my wife and myself. 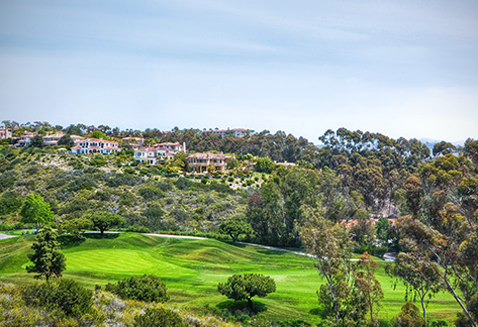 After giving him our requirements Steve did extensive research to zero in on the perfect community for us in Rancho Santa Fe. After seeing at least twenty homes with him we had still not identified the home for us. I was getting somewhat skeptical that Steve would come through for us. However, Steve assured us that if we were patient the right home would come along - and within a few short weeks Steve found our the perfect home, on the perfect street in the perfect community for my wife and myself! Steve then helped us prepare the offer and negotiate a successful purchase. But his work seemed to only begin with the accepted offer.He devoted extensive time helping us through the escrow period with the home inspection, arranging with the sellers agents for access to the home and addressing numerous issues that arise during an escrow. Once escrow closed Steve was there with the keys and a bottle of champagne to help us toast our new home. When we took possession it was obvious that the home had not been thoroughly cleaning by the sellers and so Steve arranged to have three wonderful ladies come in for a full day and they left the place in perfect condition - and Steve insisted on paying personally for their entire work!Steve is professional and extremely skilled in all aspects of a home purchase. More importantly he is honest and totally trust worthy. He will leave no stone unturned in finding the right home for his client. Moreover my wife and I now consider Steve to be a good friend of ours. If you are looking for the right real estate agent Steve is definitely your man! I really cannot praise Steve Lincoln enough for his professionalism, his knowledge and ability, and for the dedication and integrity that he consistently showed from our first meeting to the ultimate successful sale of my home. As a busy professional, I knew I would need to find a trustworthy Realtor to represent my interests and I could not have done better than to work with the Lincoln Realty Group. Steve's dedication to his client's needs, and even anticipating them on many occasions, is exceedingly rare these days and in this particular industry, and I cannot imagine a more capable, hard-working, and reliable realtor. If you are reading this in hopes of finding the last honest and effective realtor, proceed with confidence in hiring Steve Lincoln. He is a gem and the best choice you could make. Well, Steve and Diana Lincoln have to be the best real estate agents in San Diego! My husband and I were looking for a house in North County. I went to zillow and looked at the reviews of various agents and called Steve & Diana based on what I had read. I am so glad I did. Diana showed my husband and I at least 60 homes ( we turned out to be an agents nightmare ) we wrote offers on a few. Some of the offers were complicated. Steve and Diana did their homework and guided us through the laws and made sure we didn't make a deal we would regret. I have to say they both went above and beyond the call of duty and always treated us like we were like VIP clients. We did finally purchase a home and we couldn't be happier. 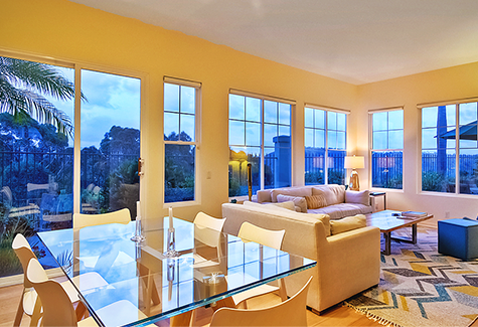 They have a vast knowledge of real estate laws and a clear understanding of the market trends. We would highly recommend them. 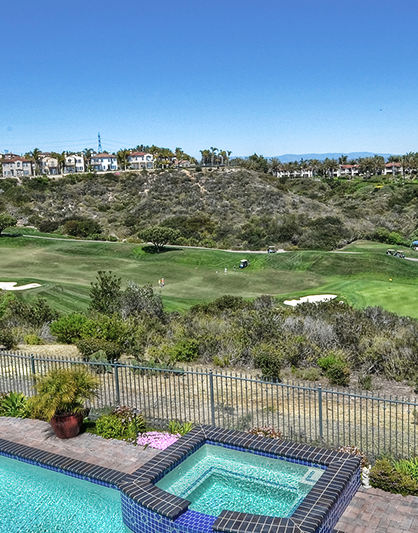 The sale of our Carlsbad home went well thanks to the efforts of Steve Lincoln, our real estate agent. We worked closely with Steve for two months and we found him to be an extraordinary broker. Our house needed some renovation, particularly the interior. Taking charge, Steve and his wife did much of the work and the renovations to each room made the house look like new -- fresh, more spacious, and up-to-date. Our neighbors and we could hardly believe it was the same house we had lived in for many years. Brokers and buyers who came to view the house were favorably impressed and many commented that we had maintained the home very nicely. Two days after open house, we received multiple offers and our home was sold at a higher price than we had anticipated. Much of this was due to Steve's hard work, along with his outstanding sense of interior decoration and ingenuity, as well as his professional knowledge and experience. The service Steve provided was beyond our expectation and it could not have been surpassed. We believe that he will continue to provide the same kind of thorough, exceptional and complete service to all his clients. Without reservations, we highly recommend Steve Lincoln. If we could give the Lincoln Realty Group a triple 5 star rating we would!We first engaged Steve and Diana Lincoln last year for what was essentially a scouting trip. 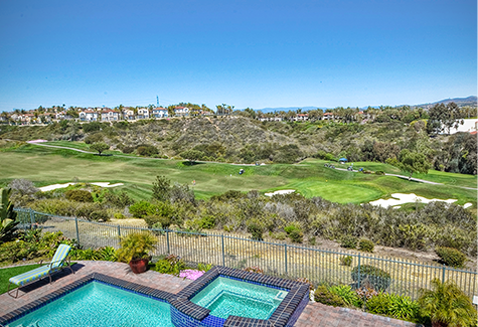 We live on the East Coast and have been planning to move to the Carlsbad area for several years. 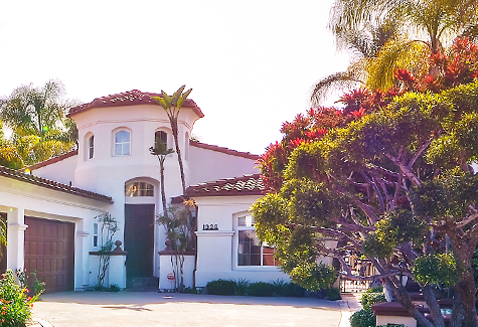 Although Diana knew we weren't quite ready to buy, she very graciously spent several days showing us homes throughout the Carlsbad/ San Marcos area. She listened and really focused on what we liked and disliked about each home she showed us. When we returned this past spring, she knew exactly what we were looking for. 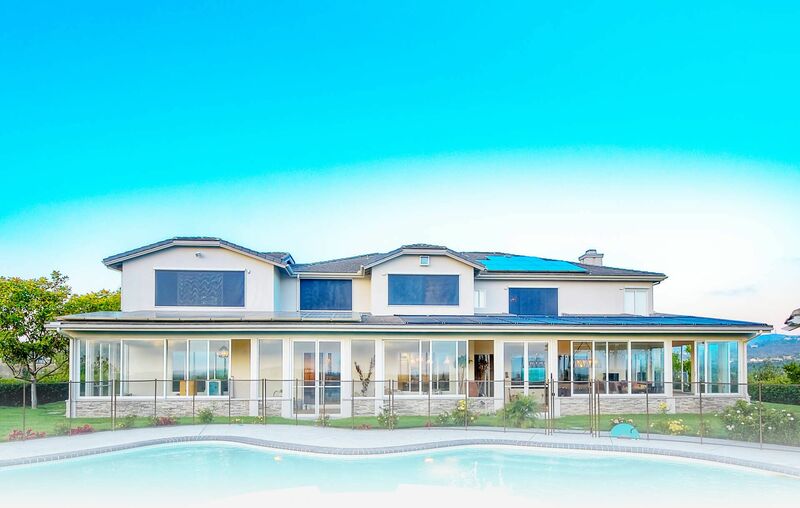 Within 48 hours, we had a signed contract for the Aviara home of our dreams in the perfect location. As the broker, Steve was fantastic. He handled all aspects of the sale agreement, arranged for the various home inspections on our behalf and truly made it easy for us to navigate through the process from the initial offer to the final settlement. 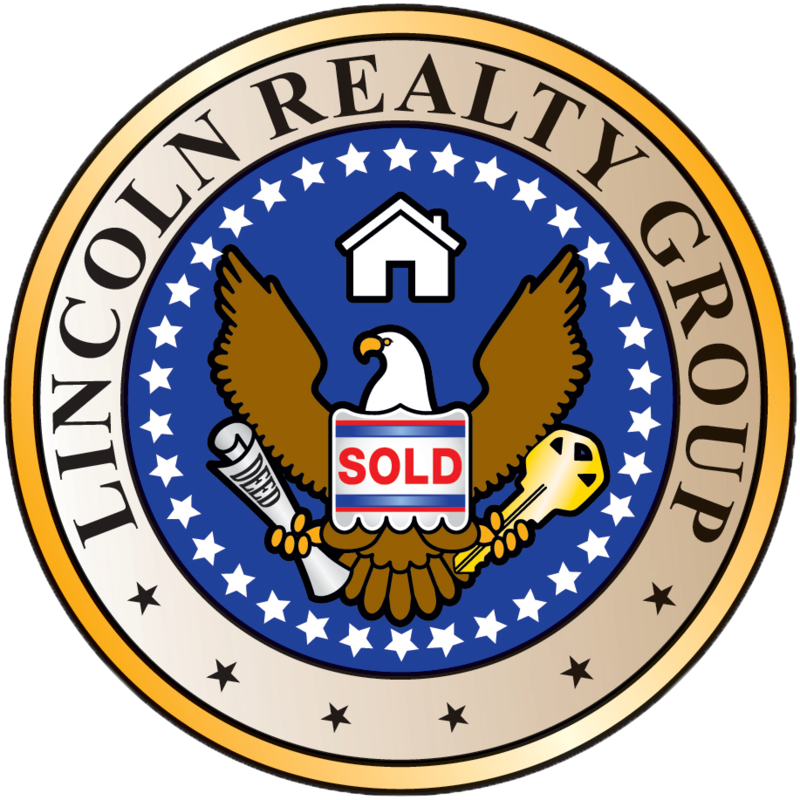 We highly recommend Steve and Diana Lincoln and the entire team at Lincoln Realty. They are consummate professionals who are on top of every detail. They are also delightful to work with and their passion for doing the best for their clients is evident in every interaction.